I would love to go to a secret place with the ability to change the world. There’s just too much going on in the world now. 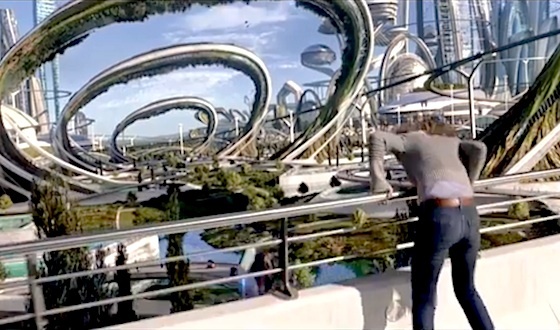 Disney’s Tomorrowland which comes to theaters May 22, 2015 is exploring just that! #StarWars #TheForceAwakens Exclusive Look Using Instagram’s New Landscape Orientation!